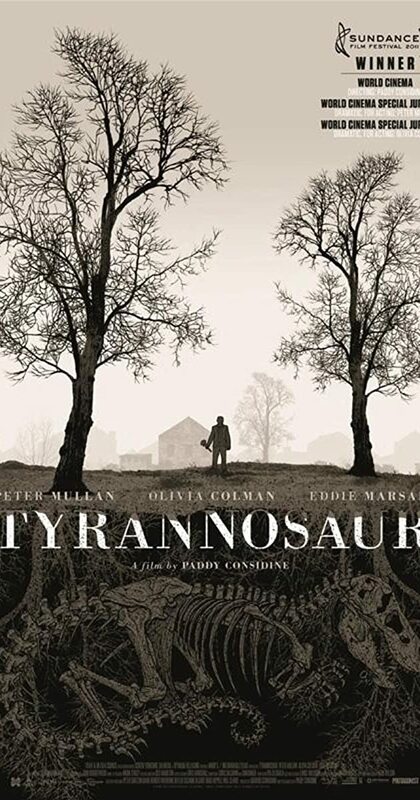 Directed by Paddy Considine. With Peter Mullan, Archie Lal, Jag Sanghera, Mike Fearnley. Joseph, a man plagued by violence and a rage that is driving him to self-destruction, earns a chance of redemption that appears in the form of Hannah, a Christian charity shop worker.